Below are some questions that are frequently asked. Of course, not every single question can be answered on this page, which is why we encourage you to email us at: maria@tuscanyitalytours.com, for your specific enquiries and requests. Q: Why should I choose A Touch of Tuscany Tours? A Touch of Tuscany Tours is committed to giving the best service to our clients when it comes to choosing their vacation in Europe. As a native Italian, born in Naples and living half my life in Europe, I feel my company goes beyond the booking of a trip, but adds the ins and outs on how to move around Europe using my knowledge and own personal experience. Our dedicated, passionate and talented suppliers in Europe have contributed to customer enjoyment and satisfaction while traveling. With that said our interview with you allows us to get to know you and what you like or dislike so we can create a truly remarkable vacation experience for you. A: We take credit cards through online payment via Paypal. We will submit an online invoice to you and you will just need to pay it through Paypal. Q: Where is A Touch of Tuscany Tours based? A: As of 2011, we are based in California, but our tours are still done in Italy and now throughout Europe and Eastern Europe, and of course in beautiful Tuscany, my 2nd home. Q: What type of clothing is appropriate for travel? A: Comfortable shoes are always recommended and if you come during the summer months be sure to have a light sweater for entering into Churches. Most Italian and European churches expect that the visitor entering has shoulders covered and that shorts are not too short. Q: When do you charge me for my tour? A: The preliminary interview is free and when we begin putting it all together a $200 planning fee* must be paid which will go towards your final tour cost. When the final itinerary is approved and booking begins, full payment is due within 60 days of departure date to ensure your guides, drivers and hotels are reserved in a timely manner. * $200 is non-refundable if you cancel. 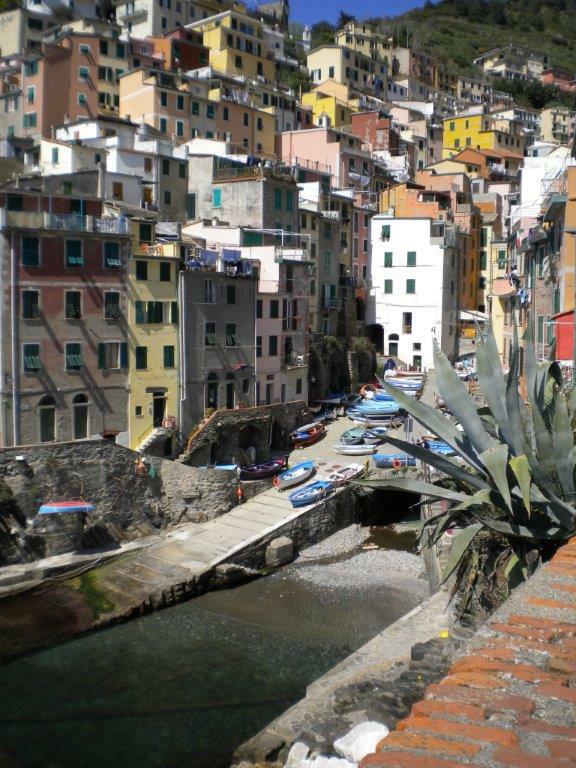 Q: Does A Touch of Tuscany Tours do airport transfers? A: We can provide transportation to and from airports, ports, cities and towns throughout our destinations. Contact us for information & quotes. Q: What if I have a medical problem while I am in Europe? 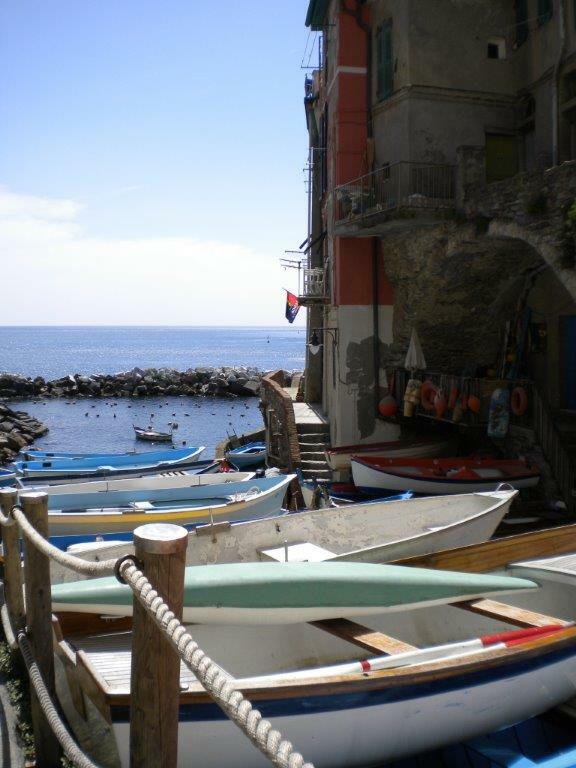 A: A Touch of Tuscany Tours will assist you in purchasing travel insurance. This is highly recommended and we can do that at the time of booking your airfare, once total package rate is determined. We are aware of all the local laws and medical assistance in the country, if needed. So don’t worry about anything, just come and have fun. Q: Can you accommodate passengers traveling with children or travelers with disabilities? A: Please specify when booking with A Touch of Tuscany Tours if you will be traveling with small children or if anyone in your party has any special needs. We will make all reasonable efforts to accommodate you. A $200 deposit must be made at the time of planning your travels and full payment is due 60 days prior to your departure. Due to the fluctuation of the euro vs the dollar, pricing and itinerary are subject to change at any time.  A Touch of Tuscany Tours acts only as an agent for the various independent suppliers that provide hotel accommodations, transportation, sightseeing, activities, or other services connected with these tours. Such services are subject to the terms and conditions of those suppliers. A Touch of Tuscany Tours and their respective employees, agents, representatives, and assigns accept no liability whatsoever for any injury, damage, loss, accident, delay, or any other incident which may be caused by the negligence, defect, default of any company or person in performing these services. Responsibility is not accepted for losses, injury, damages or expenses of any kind due to sickness, weather, strikes, hostilities, wars, terrorist acts, acts of nature, local laws or other such causes. All services and accommodations are subject to the laws and regulations of the country in which they are provided. A Touch of Tuscany Tours is not responsible for any baggage or personal effects of any individual participating in the tours/trips arranged by A Touch of Tuscany Tours. Individual travelers are responsible for purchasing a travel insurance policy, if desired, that will cover some of the expenses associated with the loss of luggage or personal affects.